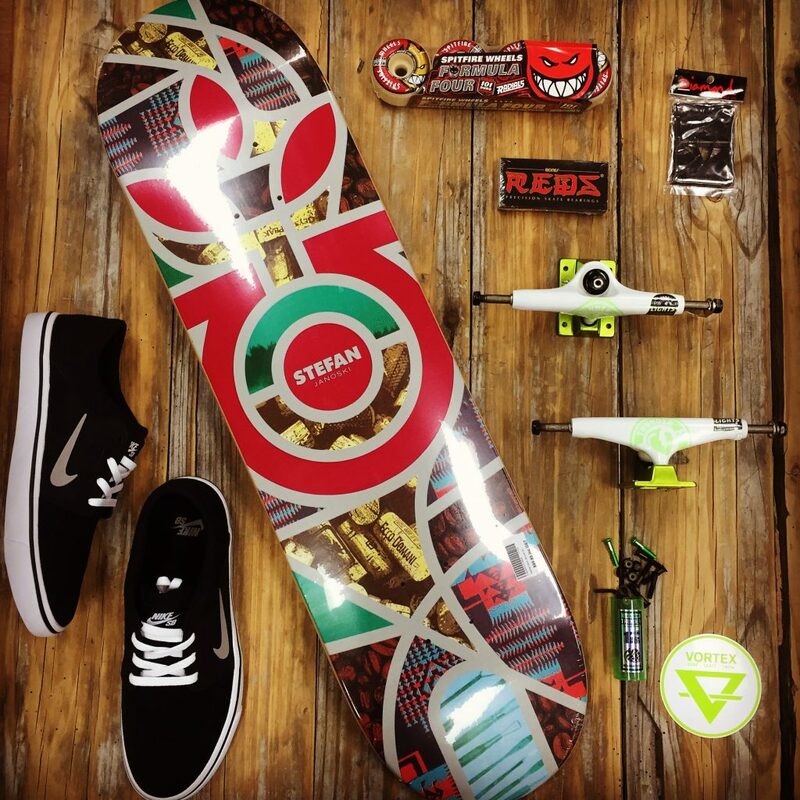 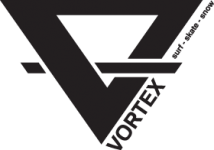 Vortex Team Rider Josh Sheerin hit the Warragul Skate Park on the weekend and showed it who’s BOSS! 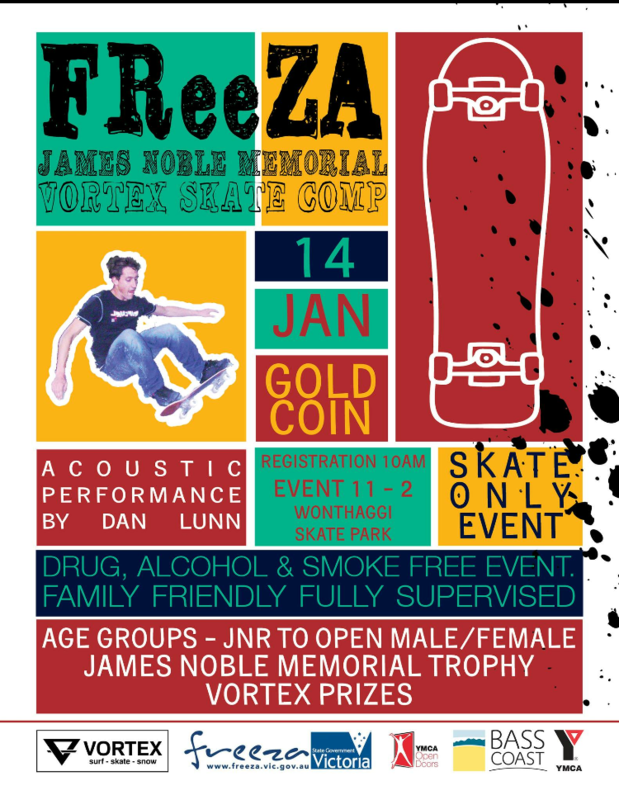 Noble Skate Comp This Sunday! 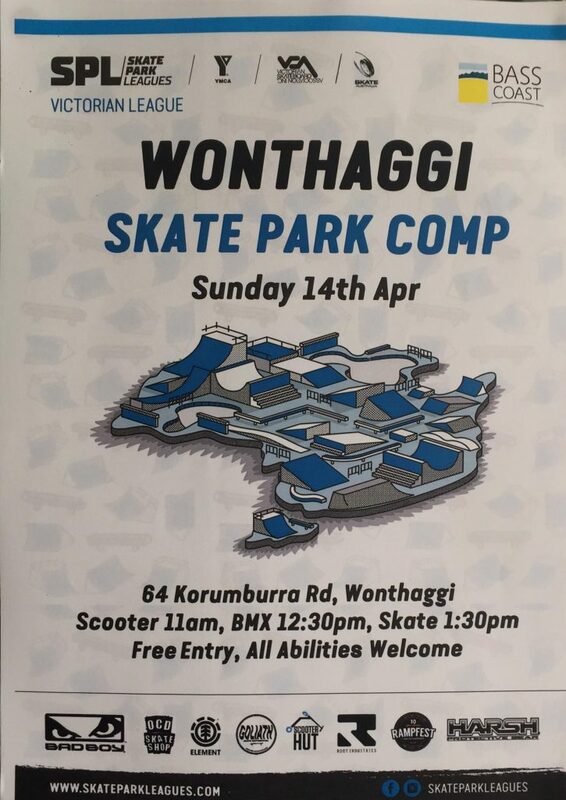 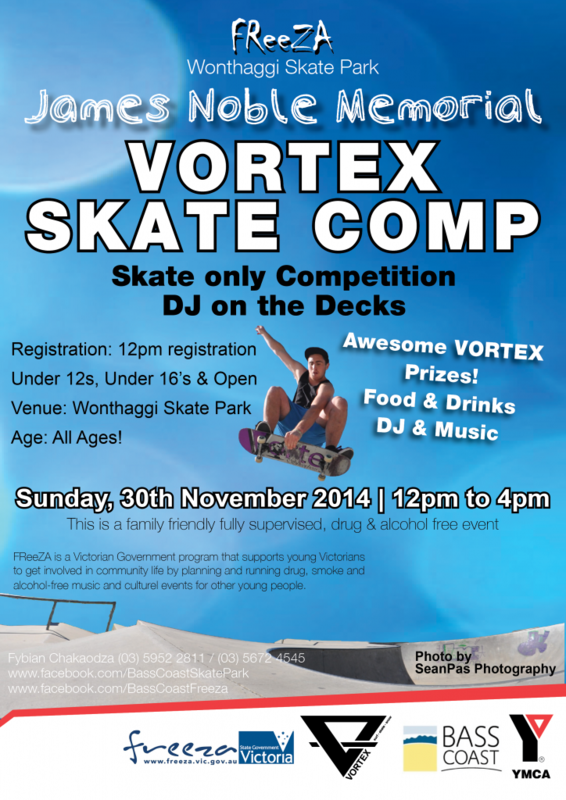 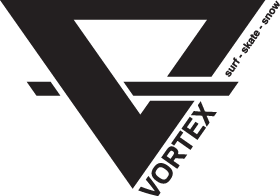 The Vortex “James Noble Memorial Skate Comp” is on this Sunday at the Wonthaggi Skate Park. 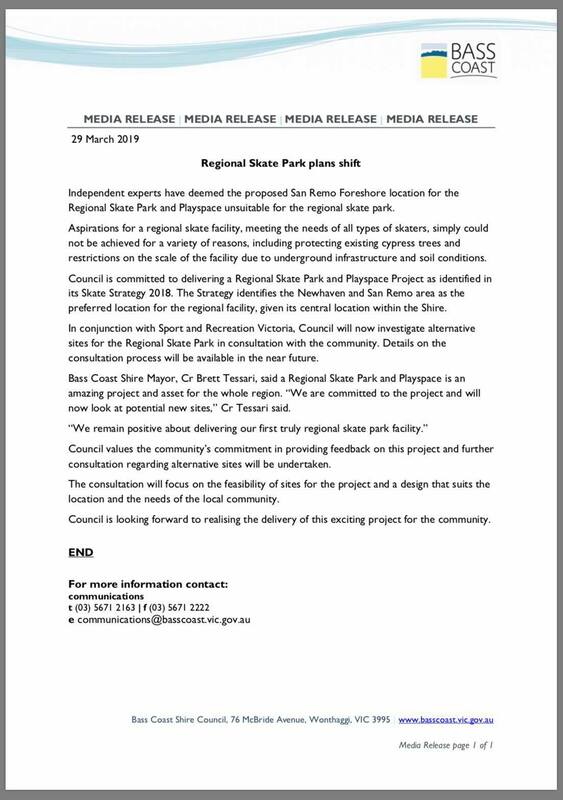 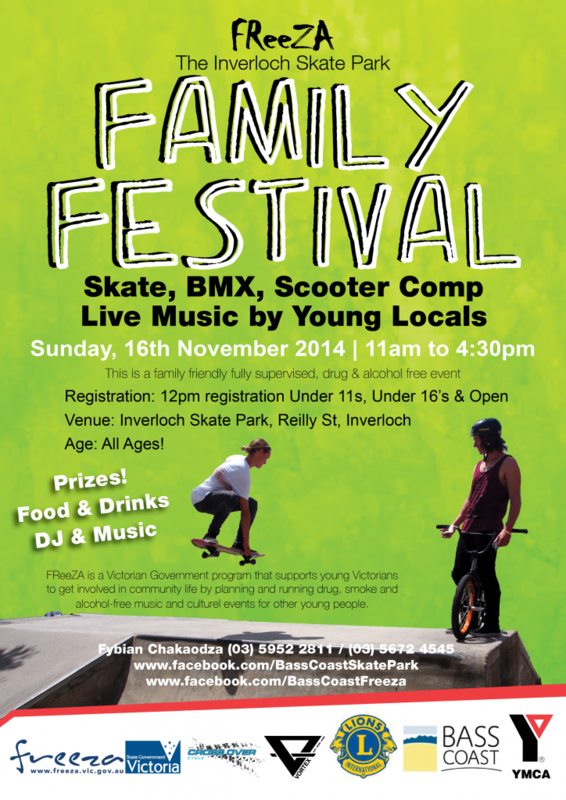 Great prizes, music and BBQ will be on offer along with some rad skating, get there for a great day!